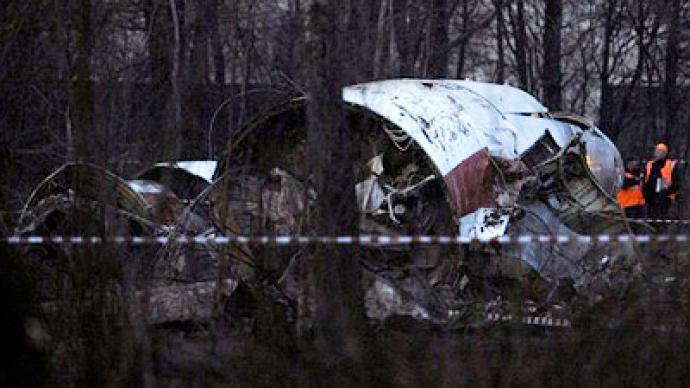 The commission headed by Polish minister of the interior Jerzy Miller has confirmed that the crew of President Lech Kaczynski’s crashed plane has committed a number of appreciable errors while performing the landing in Smolensk on April 10, 2010. The report has succeeded in achieving its main target, continued the PM, as it provides a detailed description of the catastrophe near Smolensk, excluding the theories of an assassination, third-party involvement and pressure on the Polish pilots. 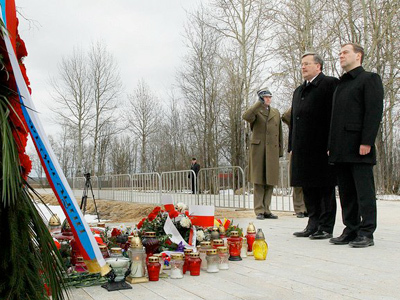 Nevertheless, Tusk stressed that if further details emerge, the investigation will be re-opened. Following the report’s publication, the Polish defense minister, Bogdan Klich, resigned. 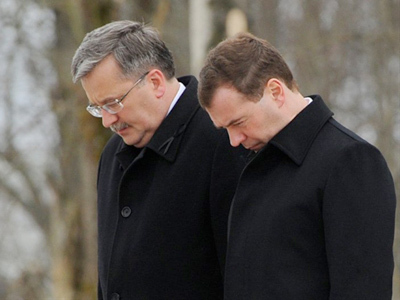 Commenting on Klich’s resignation, Tusk said that Klich holds no responsibility for the Smolensk air-crash, but the ex-minister feels that, with Warsaw’s findings, he cannot stay in the post. The deputy interior minister, Tomasz Siemoniak, will replace Klich, who submitted his resignation on Thursday in anticipation of the report. The crew did not react to clear warnings from plane’s automatic alerts that landing in the present conditions was dangerous, the report says. It does acknowledge that the training of the pilots of the presidential air wing was poorly conducted and did not meet requirements. Moreover, the report goes on, the pilots performing flight to Smolensk were not fluent in Russian and therefore were not getting the sense of commands from ground control in full. 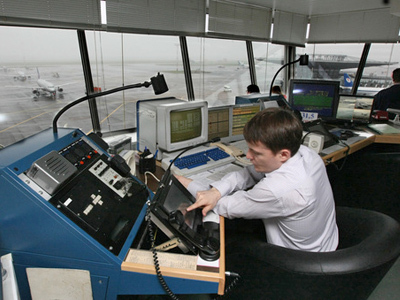 At the same time the Polish side confirms that there was no pressure put on the pilots of Polish Air One to definitely perform the landing on the part of Russian air traffic control in Smolensk. "The decision to land was made by the pilots themselves, the commission has found no evidence of pressure on the pilots during the whole flight,” the report says, despite the fact that black box located on board the presidential airliner registered presence of unauthorized persons in the pilots’ cabin prior to the crash. In the meantime, at a media briefing that followed the presentation of the report, Polish Minister of the Interior Jerzy Miller has confirmed that the final decision to make landing is taken not by the pilot, but by the person who chartered the flight. 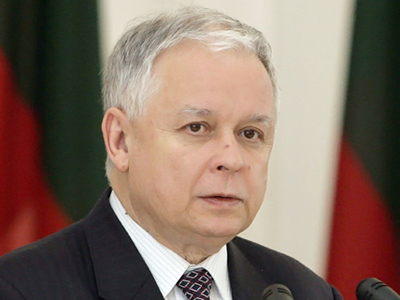 In the case of the crashed flight that was President Lech Kaczynski’s office. The report concludes that probably the main reason for the crash that claimed 96 lives was that the crew did not react to clear “terrain ahead” warnings that preceded the moment the plane hit the trees. Nevertheless, the Polish side believes the security system on the presidential TU-154 was not properly set. In addition, the Polish commission has come to a conclusion that the weather report given to the Polish president’s flight crew was incomplete, as the possibility of fog on the landing strip was not predicted. The report also claims that the military airfield in Smolensk did not meet civil aviation regulations, in particular that the illumination of the runway was unsatisfactory. The commission has also come to the conclusion that the air traffic control of the military airfield in Smolensk was giving incorrect commands to Polish Air One. “The traffic superintendent was presenting wrong data to the crew,” the report says, commenting there was no chance to make a round and perform another landing attempt while all systems of the plane were performing technically accurately up until the moment of the crash. The Polish report is written mostly along the same lines as the report of the Interstate Aviation Committee, said the chairman of the IAC technical panel, Aleksey Morozov. There are some ambiguities though, he added. 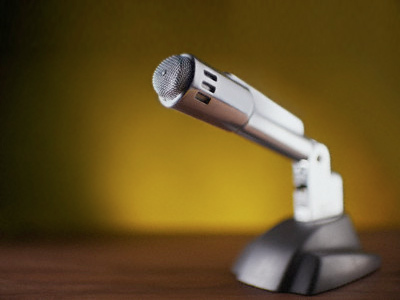 “Some of the conclusions are not clear to us. In particular, the report’s certainty that the captain of the aircraft had no intention of landing or that the presence of unauthorised people in the cockpit – especially the Polish Air Force Commander – had no effect on the captain’s decision or the crew’s psychological state,” said Morozov. 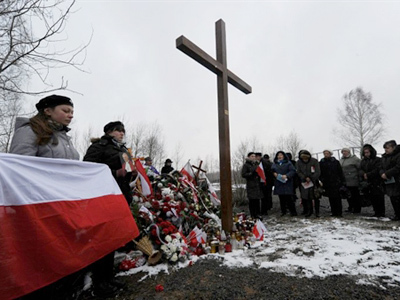 ­Kaczynski’s plane crashed on April 10, 2010, while heading to Smolensk to commemorate the 70th anniversary of the Katyn Massacre. 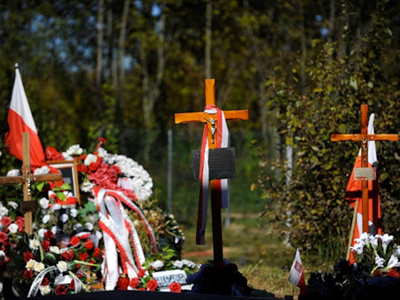 The crash claimed 96 lives, many of the dead among Poland’s top political, military and religious elite, including president Lech Kaczynski and his wife, Polish Army, Navy and Air Force commanders, the head of the National Security Bureau, Secret Services Minister, president of the National Bank of Poland, the last Polish president-in-exile, the head of the President's Chancellery and dozens of other top Polish officials.